Provo Orem Window Washers we understand that your business is your livelihood. We want to make sure that when you have clients/customers you put your best foot forward. We help you do this by cleaning your dirty windows. When Clients park their call and walk up to your business they are looking in the windows to see what is going on. If they are distracted by a art display that the bird decided to put on or the toddler sticky hand creation. They are not going to be able to see the product and/service that you want them to purchase. We want to take the worry off your plate. 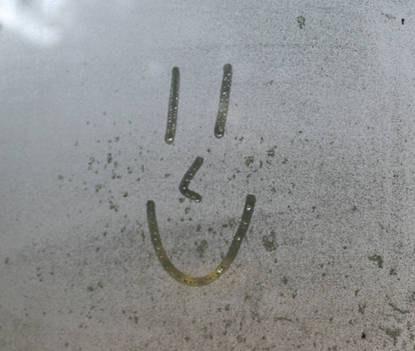 Tell us how often you want us to come and never worry about a dirty window again. Set it and forget it. With our affordable prices, professional window cleaners you will now have one less worry on your plate. 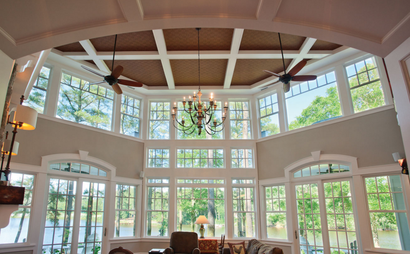 The kind of windows you have will also determine how frequent your windows should be cleaned. 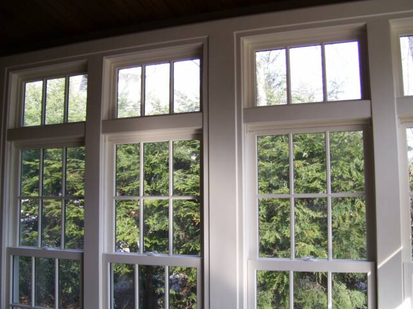 It is important to understand that some windows tend to accumulate dirt and stains a lot faster than other kinds. This is why residential window cleaning will be more often than other cleaning. This is because the type of windows installed in residential areas allow for movement for more air. Such windows are also exposed to hard water being spilled through the window. In this case, hard water stain removal will need the attention of window cleaning services. Such stains must be cleaned both outside and inside since they can be stubborn. Office buildings will also have different kind of windows and how frequent they should be cleaned will be different from the residential windows. Condominiums on the other hand should be cleaned as frequent as you would clean the office buildings. So if you own apartment buildings then you need to understand how window cleaning can attract customers. 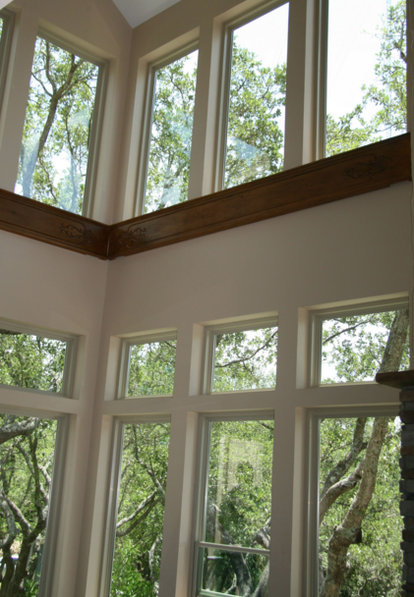 Knowing the kind of window you have and how fast it can get dirty will help you plan on how you will have it cleaned. These are places that attract too much traffic. What this means is that you will more than often be forced to hire window cleaning services to clean off the dusty windows. Most of the mentioned institutions are found in cities and we all know how busy and congested a city can be. That said, it is important to consider your free time before hiring a window cleaning company. If you think you have a lot of free time to clean the windows yourself then you can save on cost by not hiring someone else to come and do it for you. However, if your windows are a bit higher and pose risk of you falling while cleaning then it will be advisable to hire professionals. For a perfect job, you can consider hiring them maybe once or twice just to keep the windows in check. They will also help you identify those that need to be repaired.